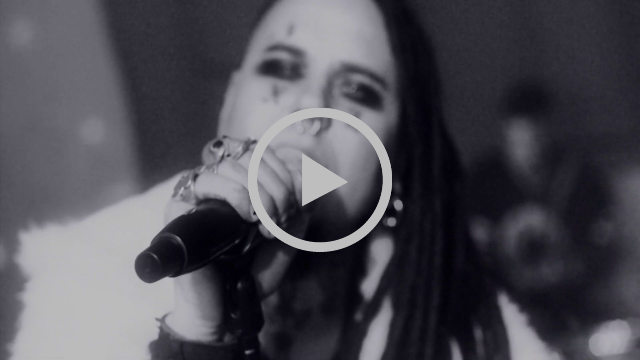 Estonian industrial rock band EVESTUS is proud to announce the video release of their TEARS FOR FEARS cover, “MAD WORLD.” Additional guitars were recorded by Matthew Setzer (Skinny Puppy, London After Midnight, Kanga etc). Like a twisted lovechild of Trent Reznor and Al Jourgensen, producer and frontman OTT EVESTUS’ blending of bouncing rock sound with future-noir synths and distorted vocals hits you like a bag of bricks. EVESTUS is both an electro-industrial rock band from Estonia, and the name of the band’s founding member and frontman. 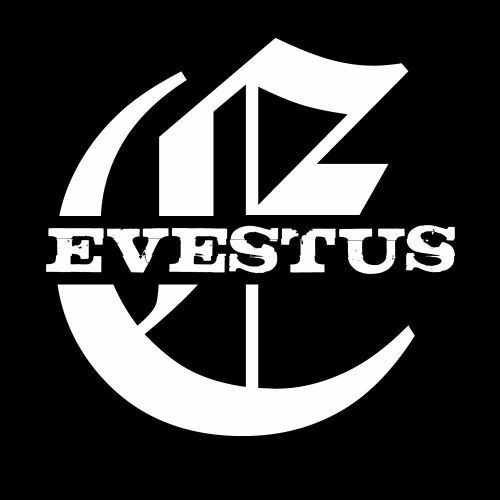 Having toured with the likes of MINISTRY, YOUTH CODE and HOCICO, aside from numerous headlining tours, EVESTUS has already reached the fans of industrial music in Europe, Russia and UK. Currently a four-piece, the band is hot off their recent release Post 18 Depression. Currently, the band is working on their next album with producer ADE FENTON, best known for his work on GARY NUMAN albums “Splinter”,“Savage”, etc. The new album “All Goes Black” is due to be released this autumn.